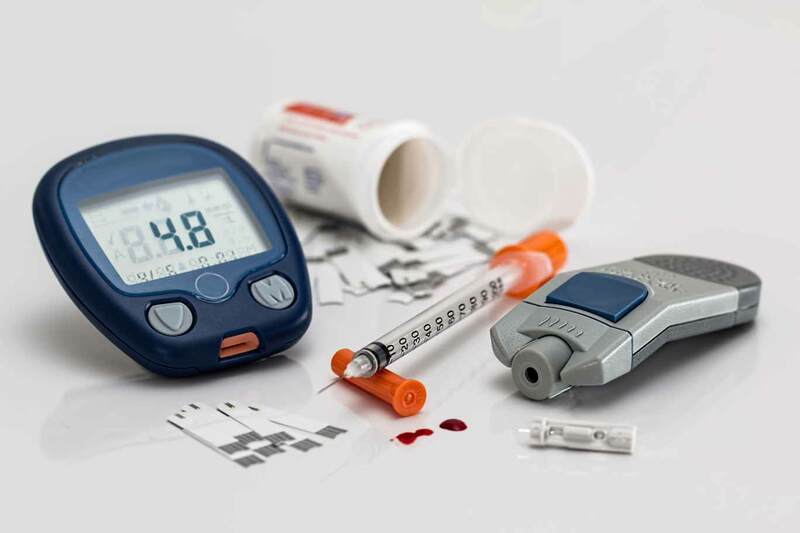 The Medical Device Amendments of 1976 to the Food Drug and Cosmetic Act led to the classification of approximately 1,700 different generic types of devices with 19 medical specialties and three regulatory classes of devices based on risk. Whether your product is a class I, II or III device, EAS Consulting Group, LLC. has the expertise to provide wide-reaching guidance as well as act as a conduit between manufacturers and marketers of devices and FDA. No matter the type of device, whether your company is in need of a 510(k), a Premarket Approval, IDE, QSR audit, US Agent or registration assistance or the filing of petitions, exemptions and responding to warning letters and 483s, EAS can help. Recalls are a unique challenge for the industry since products are either one step away from the consumer or the consumer has already purchased the recalled product. Both FDA and the states conduct recall effectiveness checks. EAS can evaluate your recall plans and assist in developing, executing and evaluating a simple to complex mock recall. Under 21 CFR Part 820 the Quality System Requirements, or Good Manufacturing Practices (GMPs), includes requirements related to the methods used in and the facilities and controls used for designing, purchasing, manufacturing, packaging, labeling, storing, installing and servicing of medical devices. Manufacturing facilities undergo FDA inspections to assure compliance with the QS requirements. Because the regulation must apply to so many different types of devices, the regulation does not prescribe in detail how a manufacturer must produce a specific device. Rather, the regulation provides the framework that all manufacturers must follow by requiring that manufacturers develop and follow procedures and fill in the details that are appropriate to a given device according to the current state-of-the-art manufacturing for that specific device. EAS consultants provide a detailed understanding of the specific QSR – GMP requirements for your specific medical device, ensuring compliance with the most applicable regulations.